Many business owners are not familiar with the benefits of alternative funding methods like a merchant cash advance. Often times, business owners are predisposed to believing that a traditional bank fund is the only option for their business, but that is not the case. When a merchant does not meet the requirements for a traditional small business fund, they often think they are unable to get the money they need. 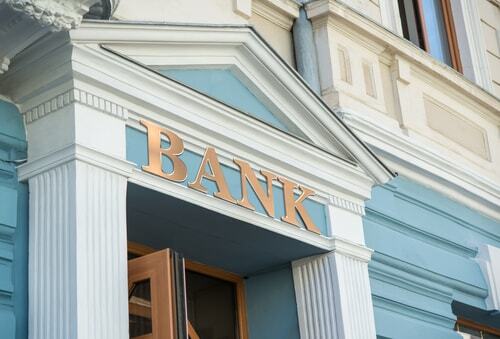 While a bank loan is the most common option, it is not the only way to fund your business needs. A merchant cash advance is a smart and viable option for many types of business models. If you are wondering what a merchant cash advance is and how it could help fund your business, have a look at the information below to learn more. Is it Like a Loan? A merchant cash advance may seem similar to a loan as they both have an application and approval process, and funds are disbursed by the lender, but that is about all they have in common. 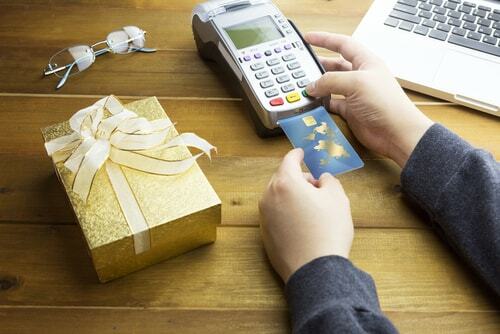 With a merchant cash advance, the business owner is asked to provide daily debit and credit card sales transactions to determine how much the business is bringing in in sales. Once that is determined, the amount of funding that the business owner could borrow based on their sales volume is provided. When applying for a merchant cash advance, many factors are considered when determining the interest rate. The percentage will vary depending on the provider you chose, your business’s sales volume, and the projected future sales for your business. Do You Need New Payment Equipment? This will also vary from one provider to the next. It will depend on the equipment the merchant is currently using, as well as the lender’s practices. If the point of sale terminals in use is able to be reprogrammed, then the business requesting the merchant cash advance may be able to continue using their existing terminal. Can You Have More Than One Merchant Cash Provider? It is possible to receive a new merchant cash advance while you still have one that is outstanding. 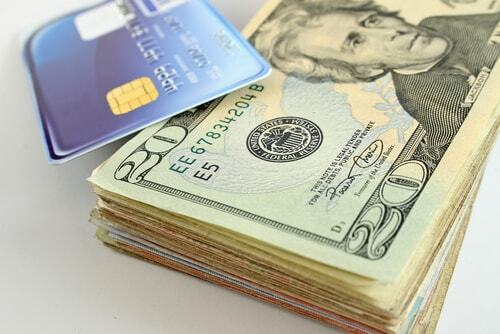 Often times, a merchant will use part of the second merchant cash advance to pay off the first. How Can You Use the Money Received? Using a merchant cash advance for your business needs affords your establishment complete flexibility when it comes to how you choose to use the funding. That means that the merchant can use the funds received on a number of capital needs from repairs, inventory, payroll, equipment, or any other business necessity. How Many Years of Sales History Is Required? Qualifying for a merchant cash advance usually contingent on on a minimum of 12 months of sales history. If the merchant can provide sales records from their cash, credit cards, debit cards and check transactions, then the approval process should go smoothly. Many business owners prefer using a traditional banking institution for their funding needs, but when that is not an option, a merchant cash advance could be a great alternative. It offers the business owner fast financial relief when they don’t have the credit, time or detailed business plan that a bank requires for small business funding.